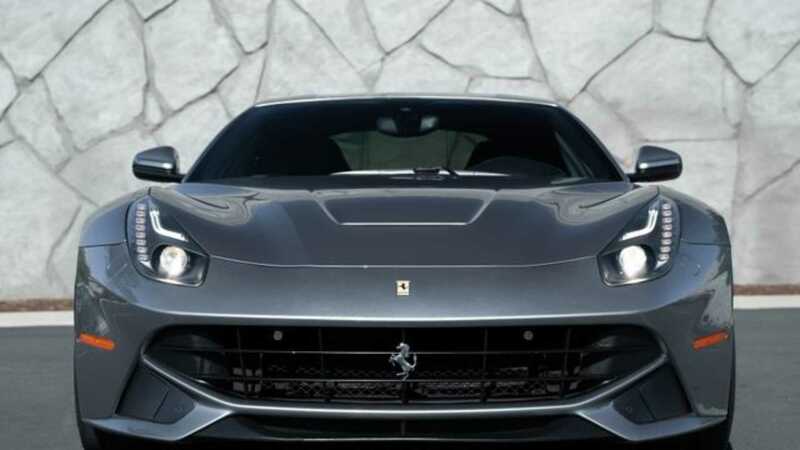 Owned by the Transporter star himself, this Ferrari F12 Berlinetta comes fully-loaded. 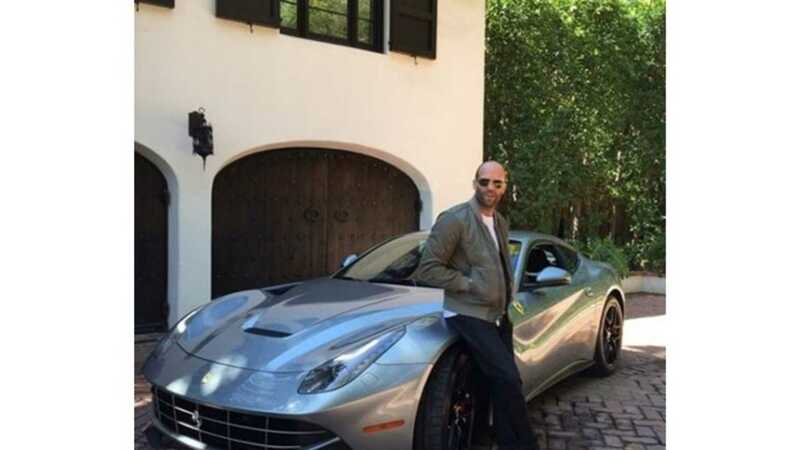 As one of the coolest guys in Hollywood, Jason Statham spends his days jumping out of planes, getting into street fights, and manning the wheels of some really cool cars. Most of these are just for the big screen, but Statham is a real-life car guy who has been spotted driving around some drool-worthy rides. 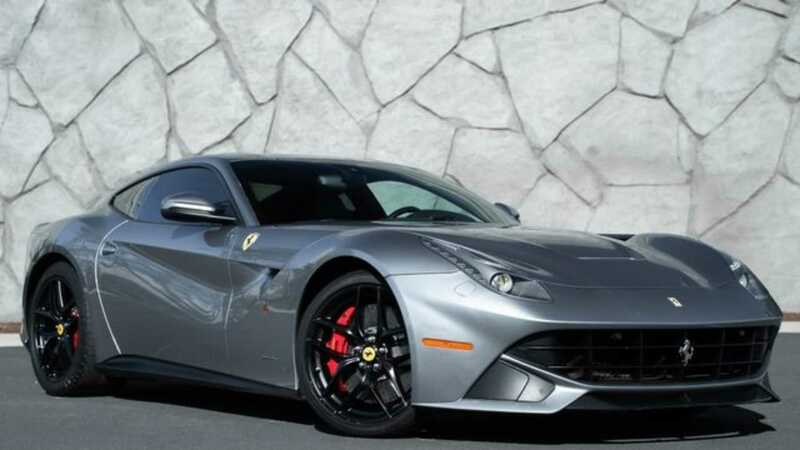 One of those cars is going up for sale, a 2014 Ferrari F12 Berlinetta - so now you can feel what it’s like to be Jason Statham, in a way. Not only does he have good taste in cars, this particular one is a level (or two) up from the pack. 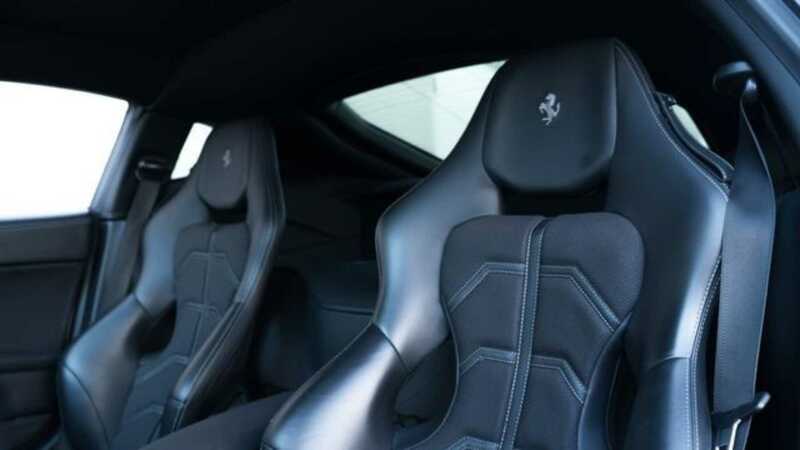 It features AFS lighting, Alcantara trunk carpet, red brake calipers, leather dashboard and tunnel, and is covered in a Custom Grigio Titano Metallizato paint job. 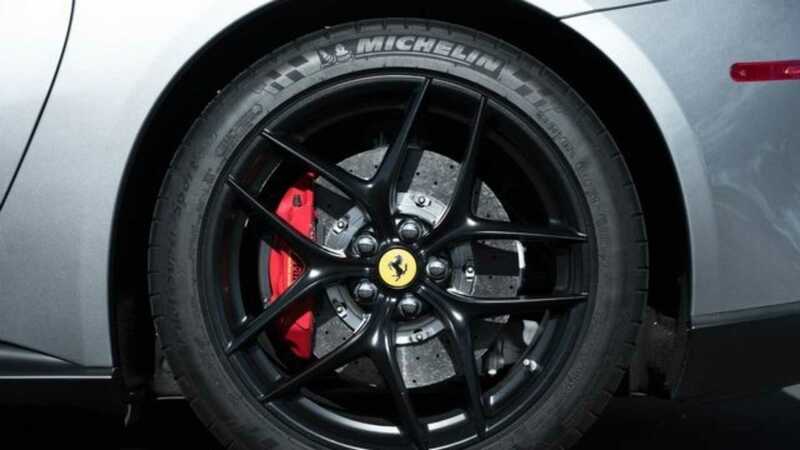 This stunner is also dripping with carbon fiber and rolls on an upgraded suspension. 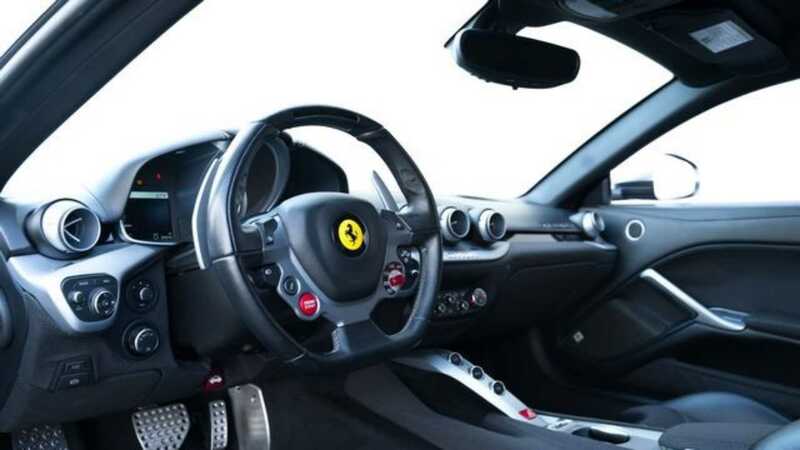 It’s said that the options alone totaled up to an additional $130,000 to the price tag - the car would have cost over $446k new in this form. 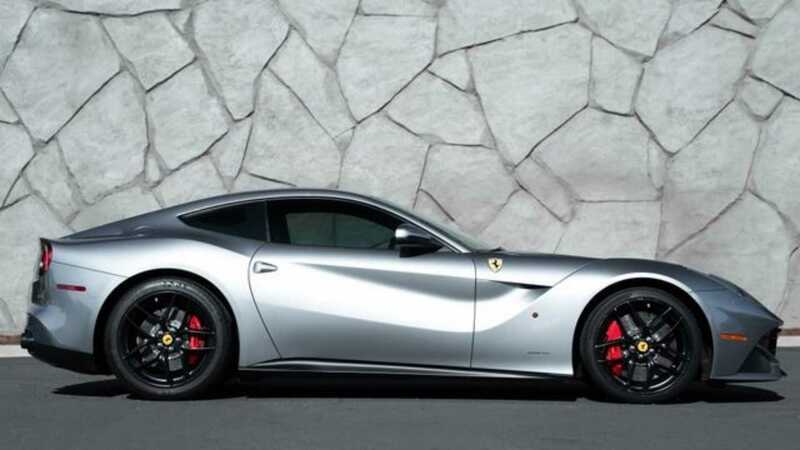 The Ferrari F12 Berlinetta is a sleek supercar that’s powered by a Ferrari tailor-made 6.3-liter V12 that’s rated at 731bhp. 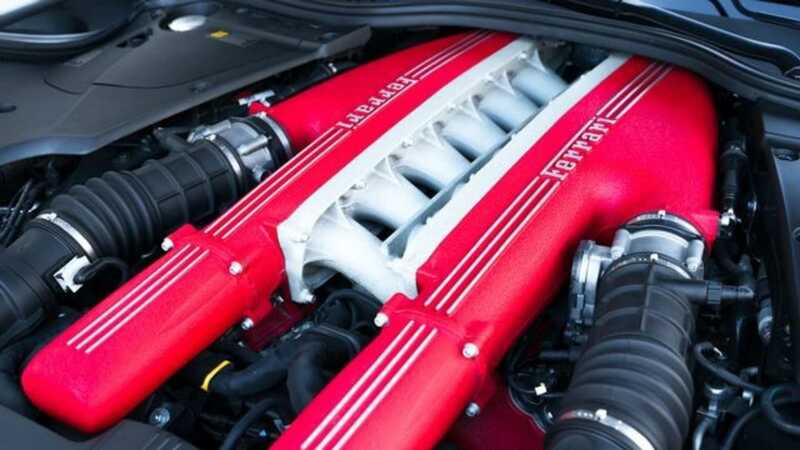 Backing the powerful engine is an automatic seven-speed transmission with a dual clutch system. It’s also hooked up with a slew of safety features and a high-end security system. 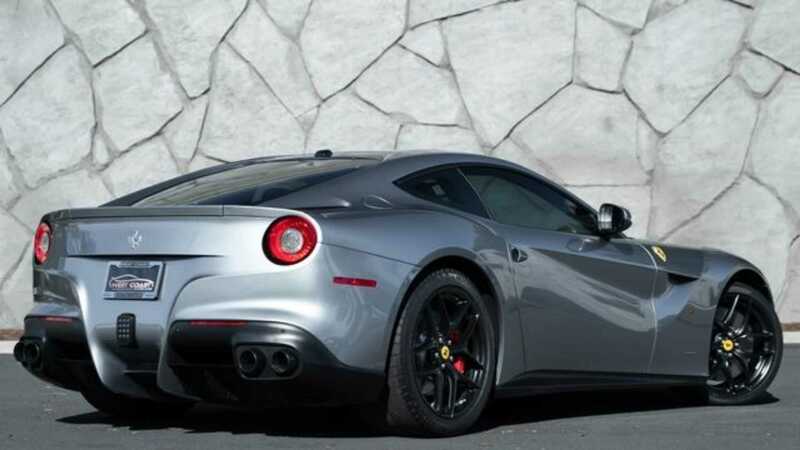 All things considered, the four-year old Ferrari F12 is a steal at only $230k, especially considering it only has 21,000 miles on the clock. The for sale ad on the DuPont Registry also mentions that the overall condition of the exterior and interior is excellent, and shows very little signs of wear or tear. 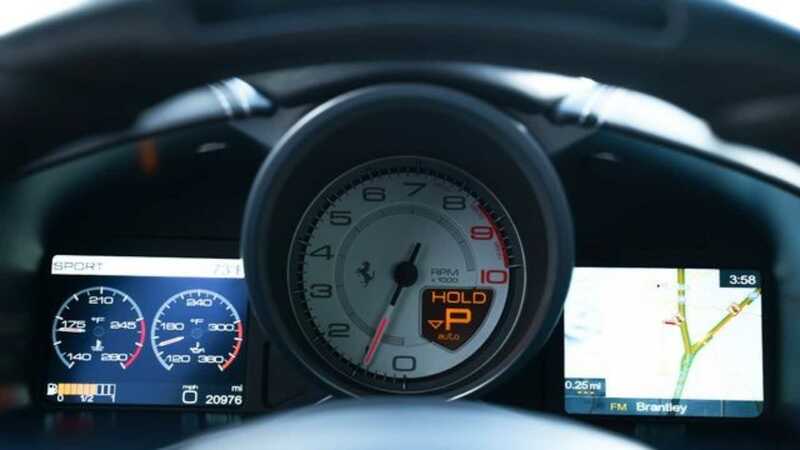 And now we know that, with all of the options he ordered for this F12 Berlinetta, Jason Statham definitely prefers his cars to be a little extra.